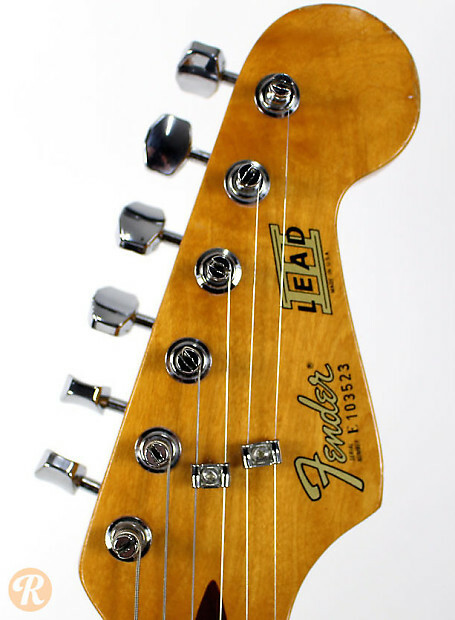 The Fender Lead III was the final culmination of the Fender Lead series. 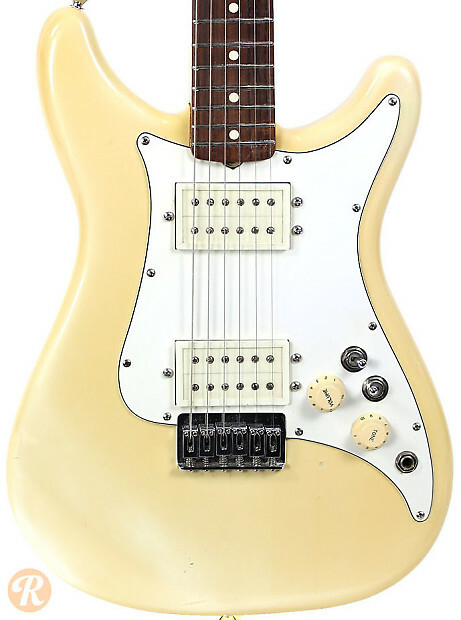 This series of guitars, like so many other failed designs of the 1980s, lasted a short three years. 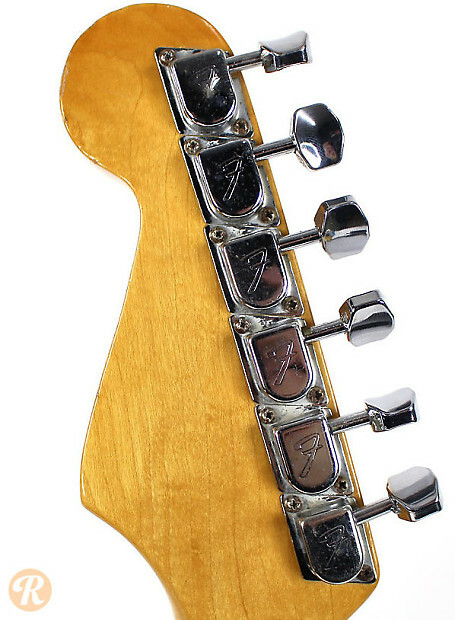 The Lead III featured two split-coil humbuckers with dual three-way switches for a range of tonal options. 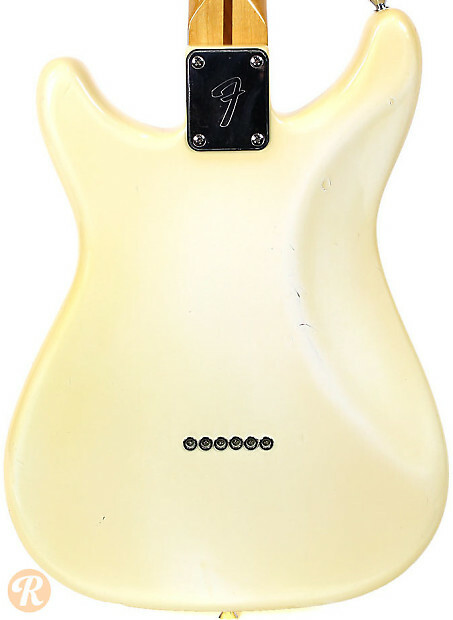 Like the Strats of the same era, the input jack is on the top of the guitar.